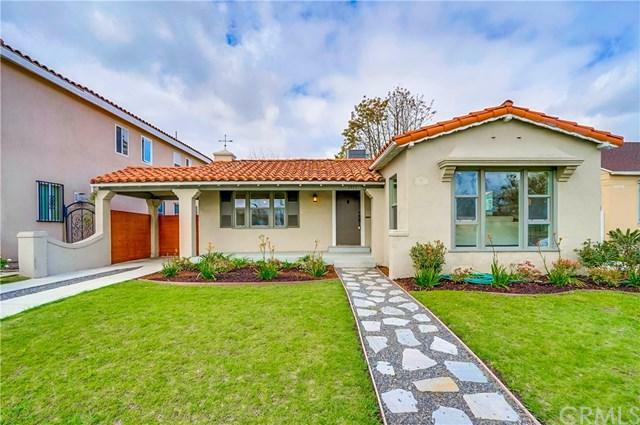 Leimert Park Spanish-Style Beauty has been completely remodeled, while still holding original charming features. Open floor plan consists of spacious living room with decorative fireplace, dining room with original built-in cabinetry , and tastefully remodeled kitchen with Quartz counter tops, beautiful marble back splash, self-closing drawers and cabinets, pantry, skylight, and stainless steel appliances. 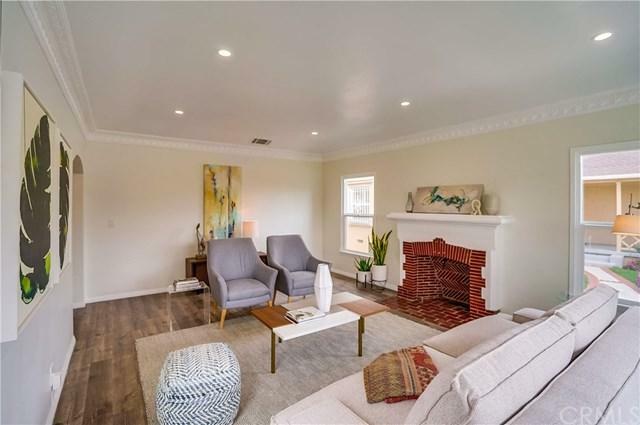 3 bedrooms/ 3 bathrooms include Two Master Bedrooms with private bathrooms, and a 3rd bedroom with a walk-in closet. Main bathroom offers marble counter tops. 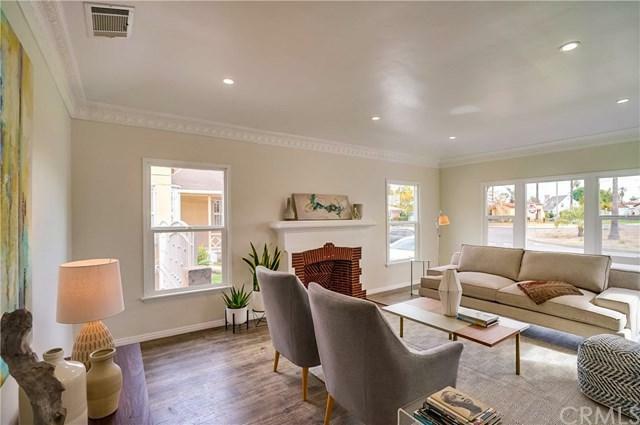 Resurfaced original hardwood floors flow throughout the home. Newer windows, recessed lighting, a California basement, and 2 car garage plus driveway spaces are just a few things that make this home complete. Generous size backyard is ideal for those who love to entertain, be outdoors, and garden. 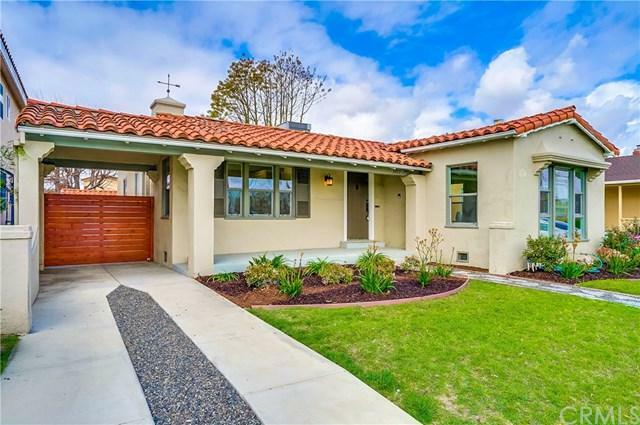 One of the best locations in Los Angeles, this home is a must see!